We’re going to be real with y’all: book boyfriends aren’t the only type of #bookbaes out there. There are countless female characters in YA who are swoonworthy, and this Valentine’s season (and all year round, TBH), we encourage you to leave the boys behind and dive into the pages of your perfect book girlfriend, instead. 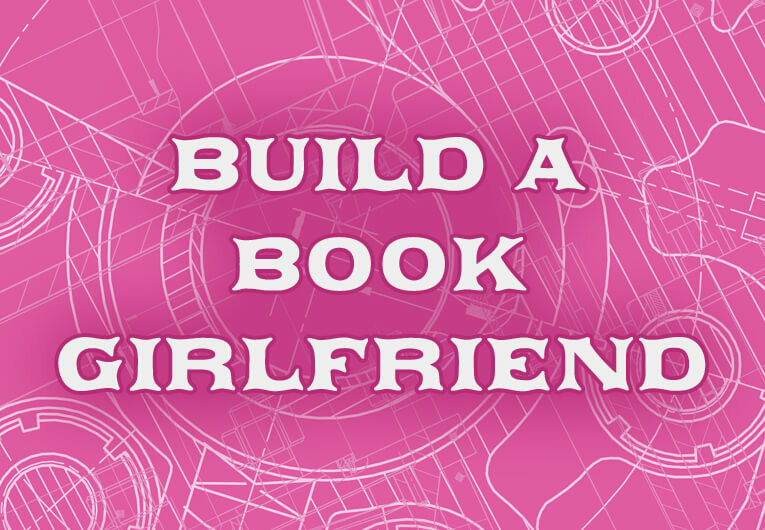 We highly doubt you’ve yet to come across any fictional ladies who aren’t worth crushing on, but in case you need some help, well, we laid out a handy little blueprint for you below! Just tell us what your parameters are for that perfect book girlfriend—your first encounter, where you fall on the scale from meet-cute to hate-cute, and more—and we’ll reveal which #bookbae you should be spending the season of love with. So, we think we know what you’ll be reading this Valentine’s Day!